Add a style to your space with one of our stylish Glass Sideboards. With so many different styles and sizes, you’re sure to find the one that best suits your requirements and setting. Our fantastic range of Glass Sideboards is perfect for any dining space or kitchen. Explore our complete range to find the one that best suits your space and budget. 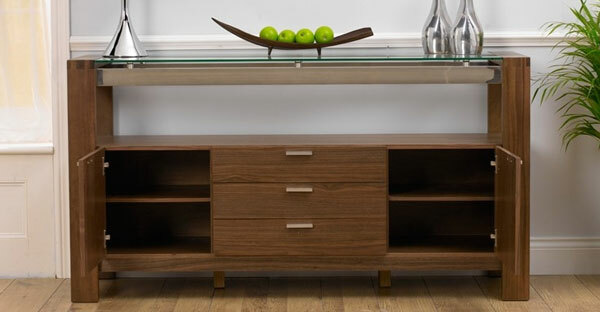 Buy Glass Sideboards Furniture online at TFS UK Sale and Save Big!